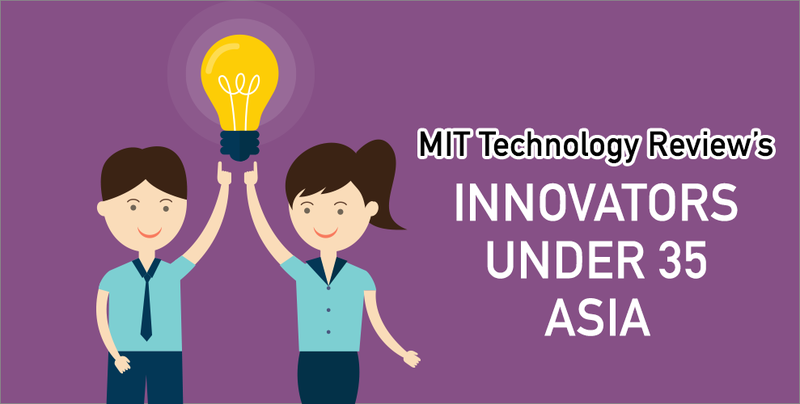 THE SEARCH IS ON FOR EMTECH INNOVATORS UNDER 35 ASIA: NOMINATE TODAY! 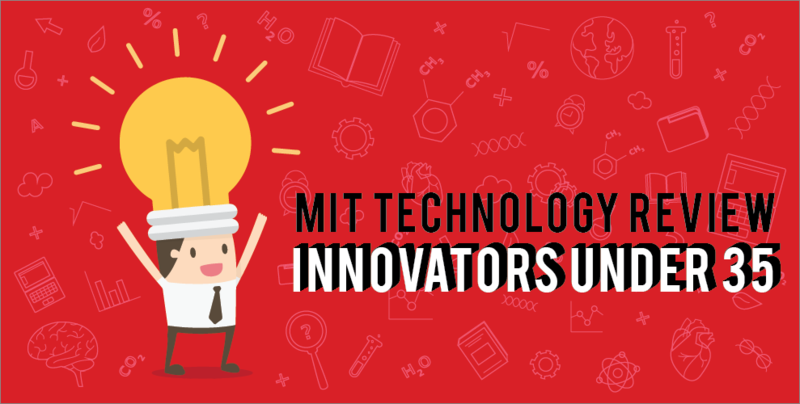 Do you know of any innovator’s whose research or invention is outstanding? The Emtech Innovators Under 35 Asia is back for its 6th edition! So what are you waiting for? Nominate your friend or yourself today! (English) Has a tech-related innovation wowed you with its ability to make a positive impact to your community, and it blew your mind that the innovator was under 35? Then the chance for you to show your support for him/her is here!